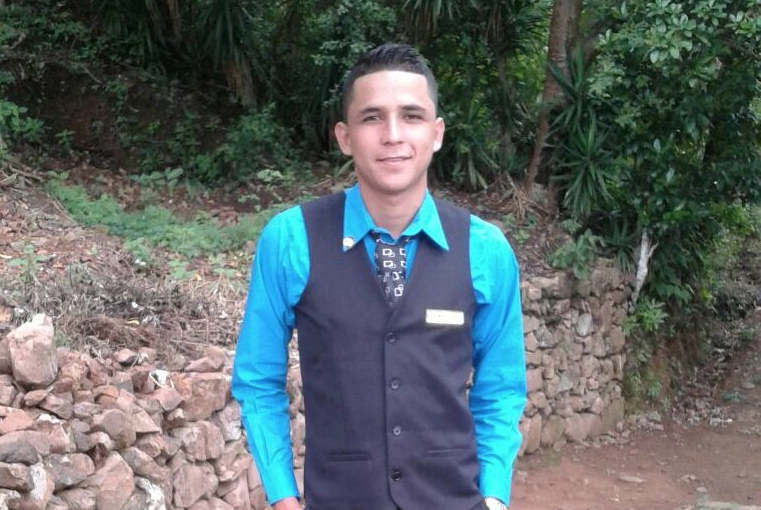 Alex Wilfredo Rodrigues from the village of Las Crucitas was recently awarded a one month internship at the mayor’s office. We’re proud of his achievements! This shows how your donations make a difference in kid’s lives.